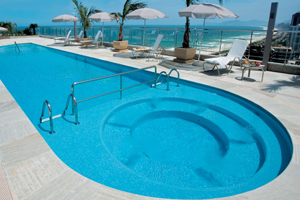 The Windsor Barra Hotel is located in one of Rio de Janeiro’s most elegant areas, Barra da Tijuca. The hotel is sophisticatedly designed offering attractions such as fine bars and retaraunts serving world class cuisine, and easy access to nearby shopping malls featuring designer labels, theme parks, ecological reserves, and sporting events of all types. 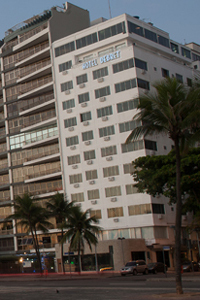 All rooms and suites feature air conditioning, voice mail, digital TV, mini-bar, safe, and electronic keys. When would you like to stay at Windsor Barra Hotel ? 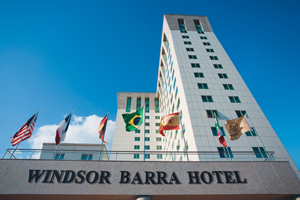 1) Rates at the Windsor Barra Hotel may not be valid during Carnival, New Years, Easter and other special dates.